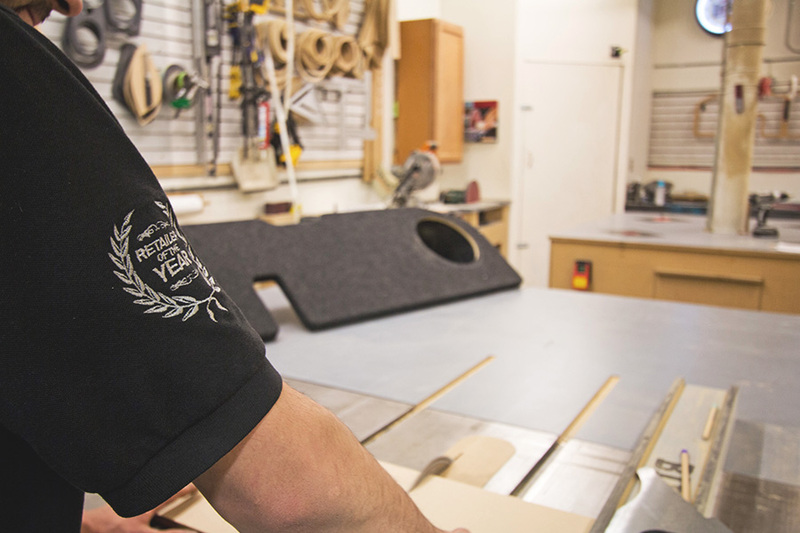 At Perfectionist Auto Sound & Security, we go the extra mile for our clients to make sure we cover every important detail, including many of the little things you might not expect. For us, it’s about providing our clientele with the highest possible level of service and performing the most professional in-vehicle electronics installations. In everything we do, we try to achieve perfection. 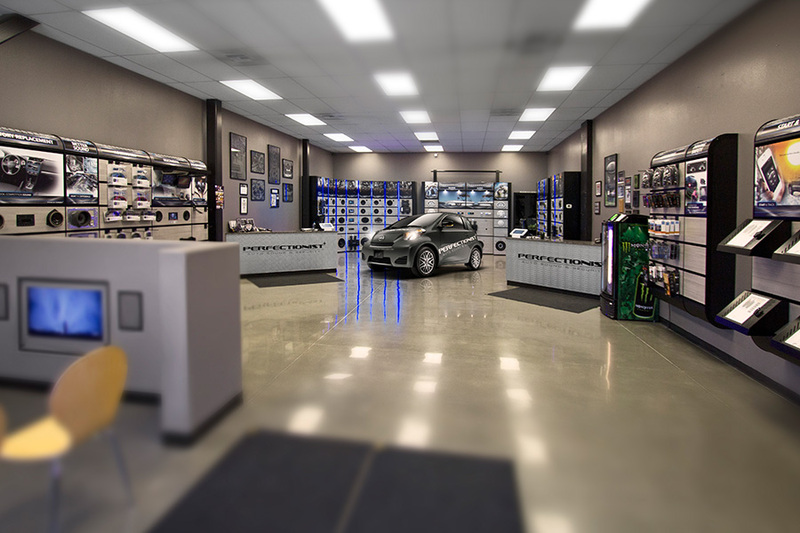 Our state-of-the-art 6000 square foot facility is a comfortable and well-appointed place to visit and learn about the technology we can install in your vehicle. 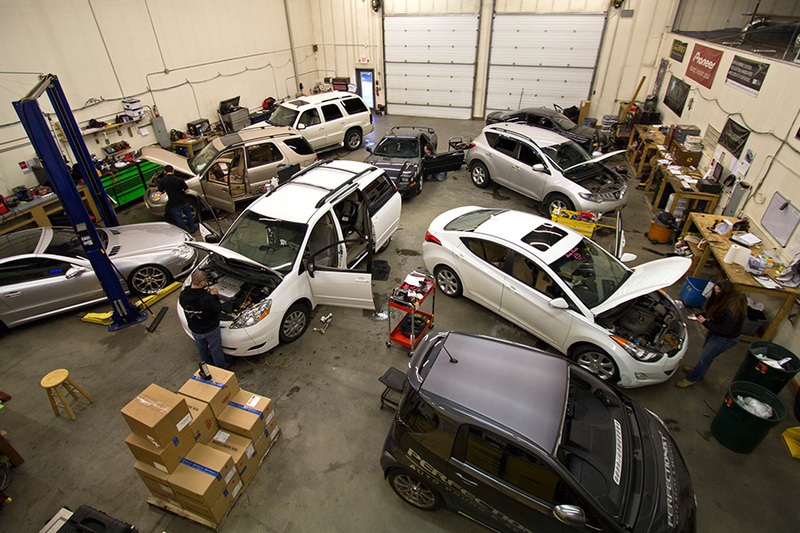 Our professional installation bays are outfitted with the best tools and equipment that allow us to complete just about any type of vehicle work you could imagine. Whether it’s metal or wood fabrication, vehicle electrical system diagnosis and repair, lighting and audio upgrades or a remote car starter installation, our technicians have everything on site to complete the highest quality work. 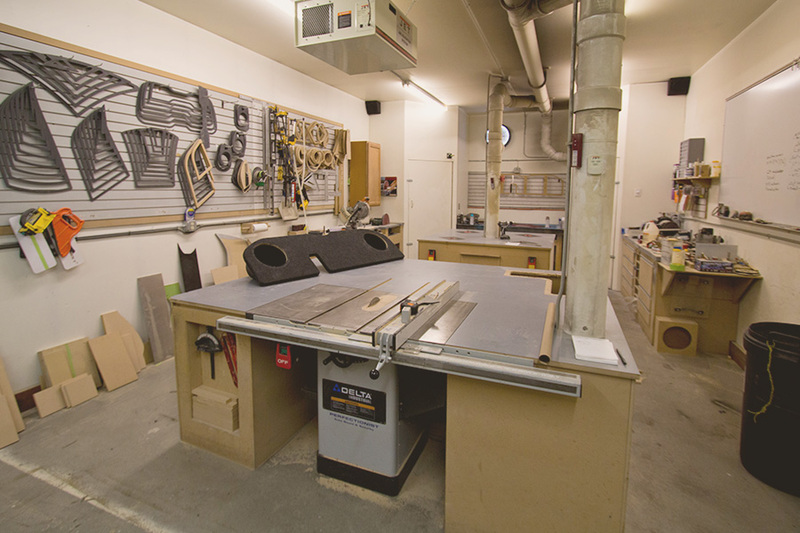 Our well-appointed showroom has all the products we offer on display so you’re able to get a firsthand experience of how the products operate. We also have several on-site demonstration vehicles to provide even more examples of the high quality work we can do in your vehicle. We’re open Monday-Saturday from 9am-6pm with generous room for parking, complimentary coffee and satellite TV in our comfortable customer waiting area. Whether you are in the market for an audio upgrade, remote starter, hands-free calling or any other car electronics, Perfectionist Auto Sound & Security is your destination. Above all else, we’re dedicated to the highest levels of service to our valued clientele. We sponsor many community events to demonstrate that we’re not just a business; we’re also a community member. 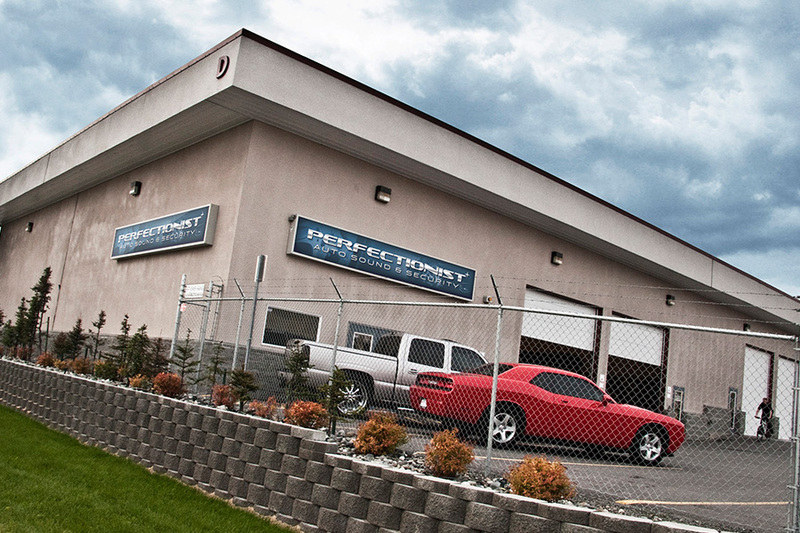 This approach allows us to show our thanks to clients and our community for the wonderful success we’ve achieved as Perfectionist Auto Sound & Security continues to bring the best car electronics installation to Anchorage. We work hard to let folks know we’re a friendly group of professionals who take care of all the important details related to a high quality installation such as protective film on the car’s painted surfaces so no accidental damage occurs and a complimentary wipe down and interior vacuum when we complete installation work. We participate in social media so that our clients can easily keep up with new projects in our installation bay, new products in the store and community events we sponsor. We believe our dedication to amazing customer service is second to none and we genuinely enjoy interacting with our valued clients. We love what we do. We think you’ll also love what we do. It’s part of the Perfectionist client experience. Call us at (907) 563-8112 and schedule a no-cost consultation to discuss your car electronics upgrade needs. 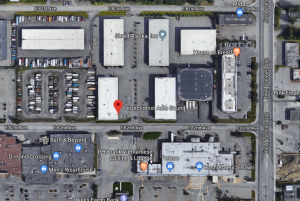 We’re open Monday-Saturday from 9am-6pm, conveniently located at 801 East 82nd Avenue, D1 in Anchorage. Adding technology to your car should be a fun and exciting experience. At Perfectionist Auto Sound & Security we take pride in delivering on that expectation.